Indian ladies in Oman are tacking a pretty big world record! 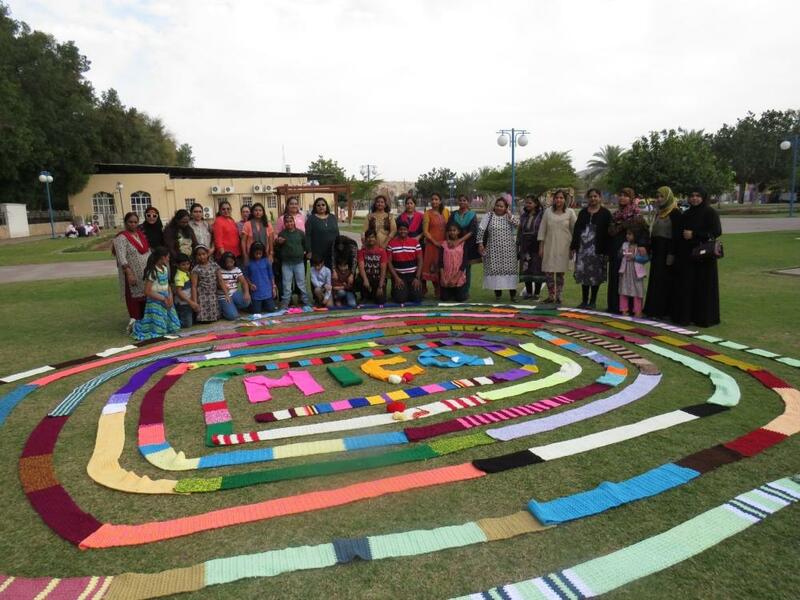 A new world record is being tackled by a group of Indian women in Oman! 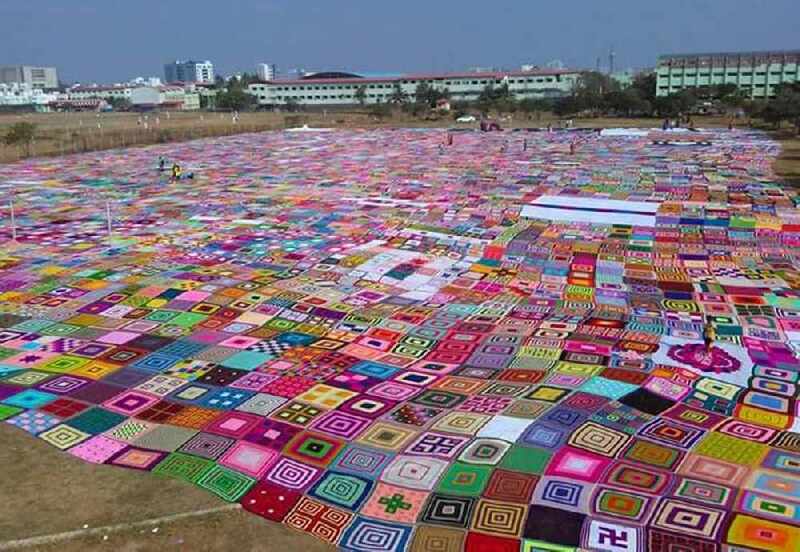 The group, led by Kiranpreet Sahni Nair, has joined the global mission to break the world record for the world's largest crochet blanket! The blanket once completed will reach the length of 5km, with every piece being crocheted in 2 meter long parts, it will then all be stitched together and displayed in Chennai, India on May 14th. 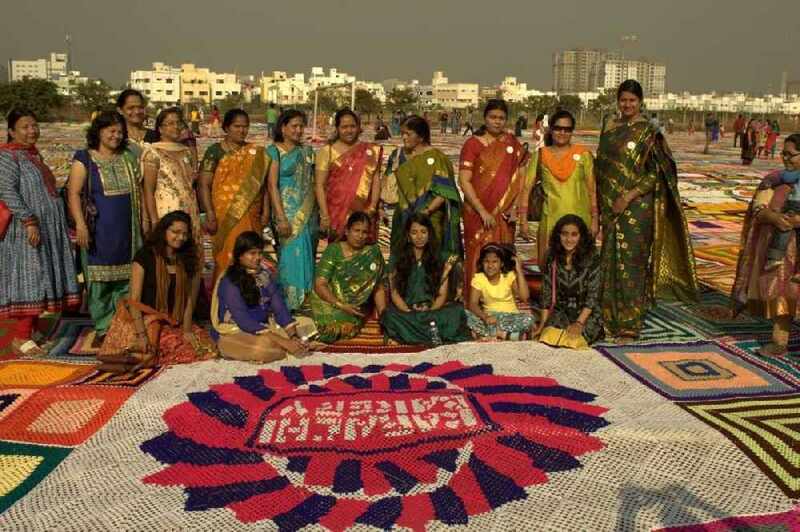 The global team creating the blanket are part of a Facebook group called "Mother India's Crochet Queens", the world record was broken by the group in 2015, 2 years on they plan to beat their record. The group is made up of 2,500 people, including 69 members in Oman. The group in Oman started with only 4 people but has grown significantly in the last few months, with members all over Oman including Muscat, Sohar, Al Amerat, and Barka. 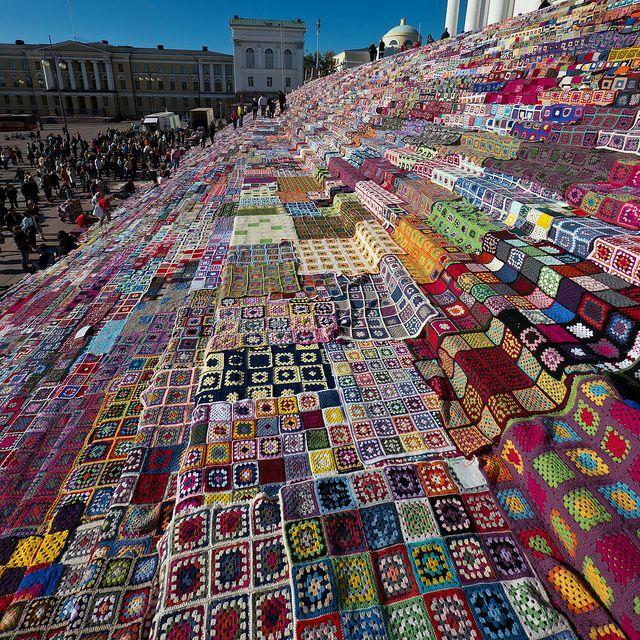 The plan is for every member in Oman to crochet 5 scarves each, to then have it added to the giant blanket in Chennai. Team leader, Kiranpreet Sahni Nair spoke about the record attempt saying: "The Oman team is sending 350 scarves. The noble mission of the group is to distribute all the scarves after the display and announcement of the Guinness record to needy people through social organisations. 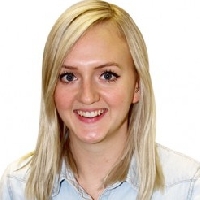 This will be done on the same day of the event by separating the scarves and distributing to organisations, whose credentials have been pre-verified by a team."